on his show, shouldn’t you? You know when you just want a complete kitchen reset - a deep clean to get you back to a perfect-looking setup? 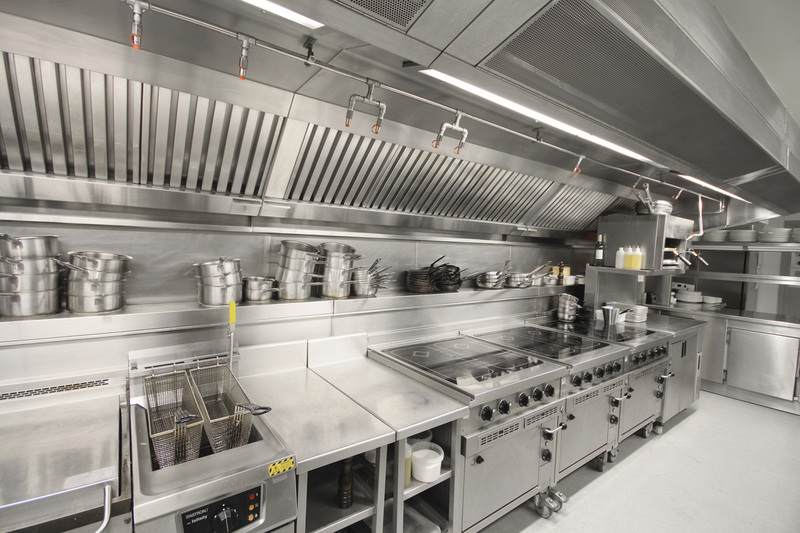 Our experts can handle anything in your kitchen: from an overly greasy range to a top-to-bottom overhaul of your entire setup. Our services make sure you get top health scores, keeping your restaurant open and new customers coming in. We won’t leave until you are 100% satisfied.